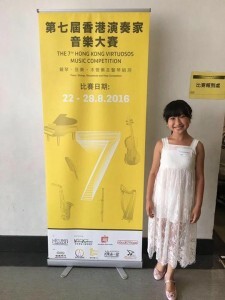 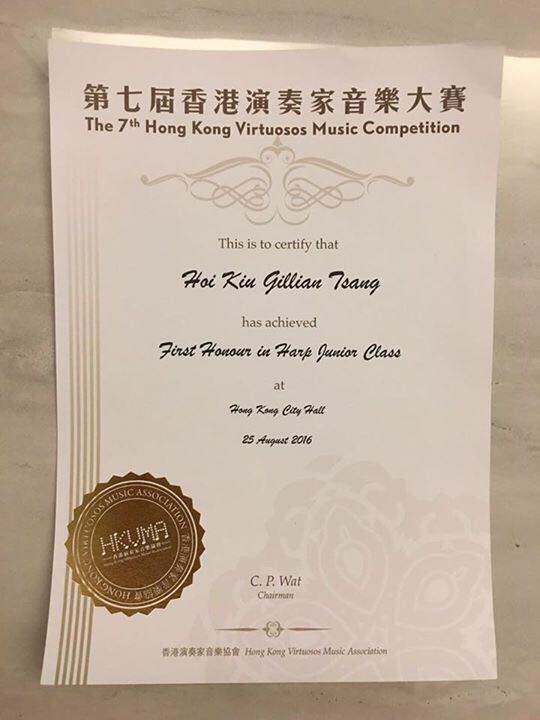 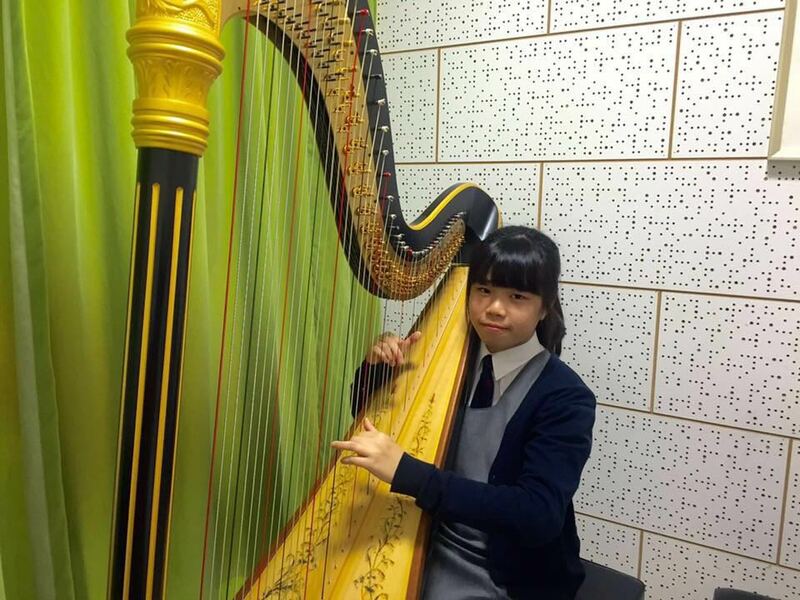 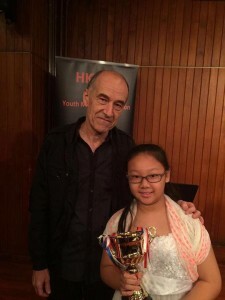 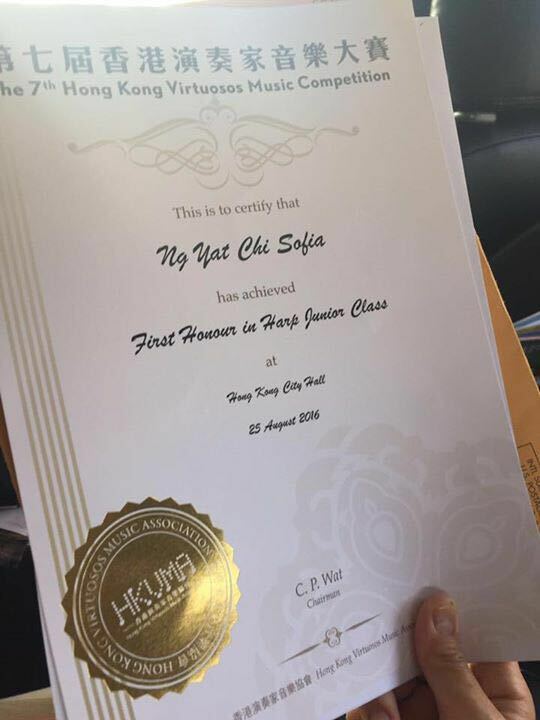 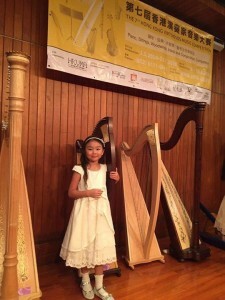 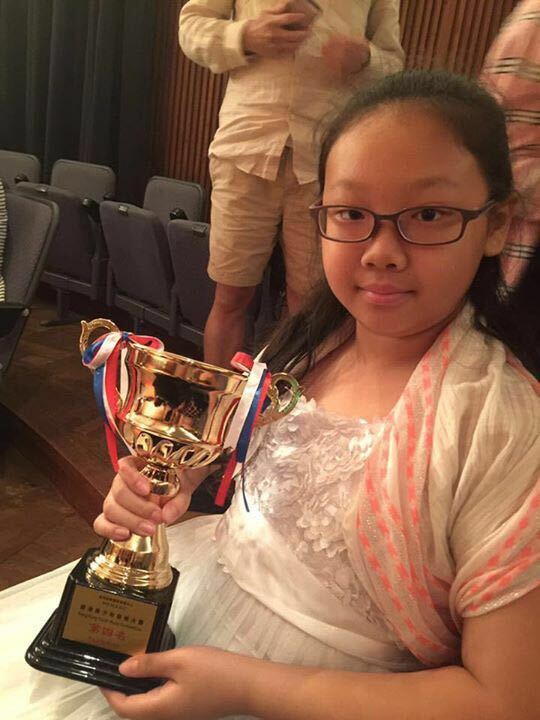 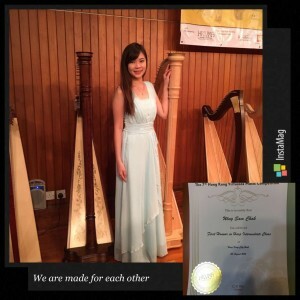 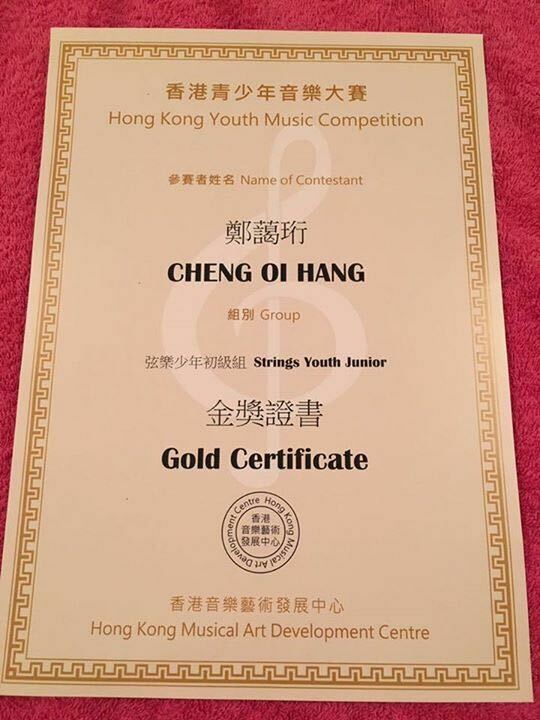 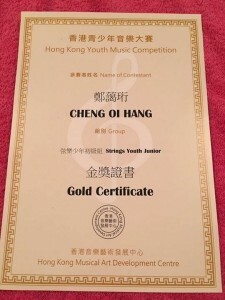 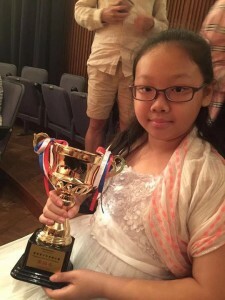 Congrats to Students of Artscity harp school who have great performance at different harp competitions and ABRSM Exams! 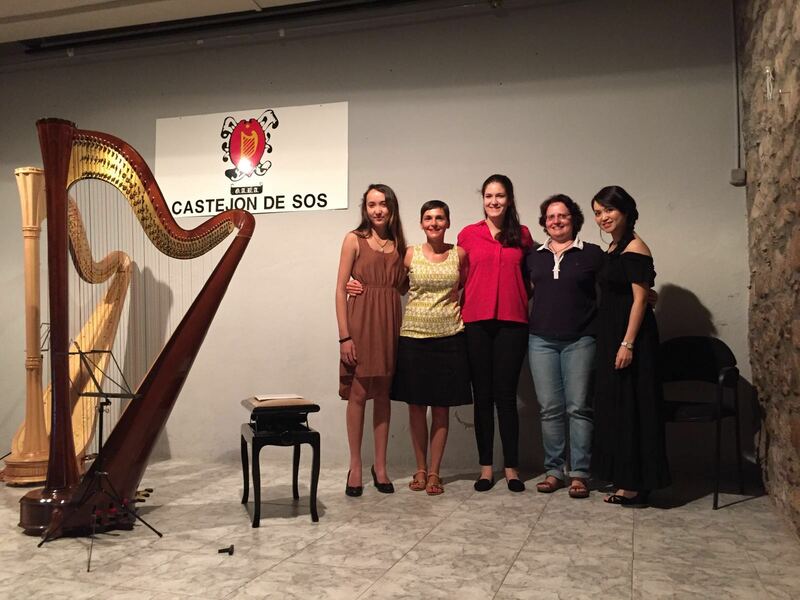 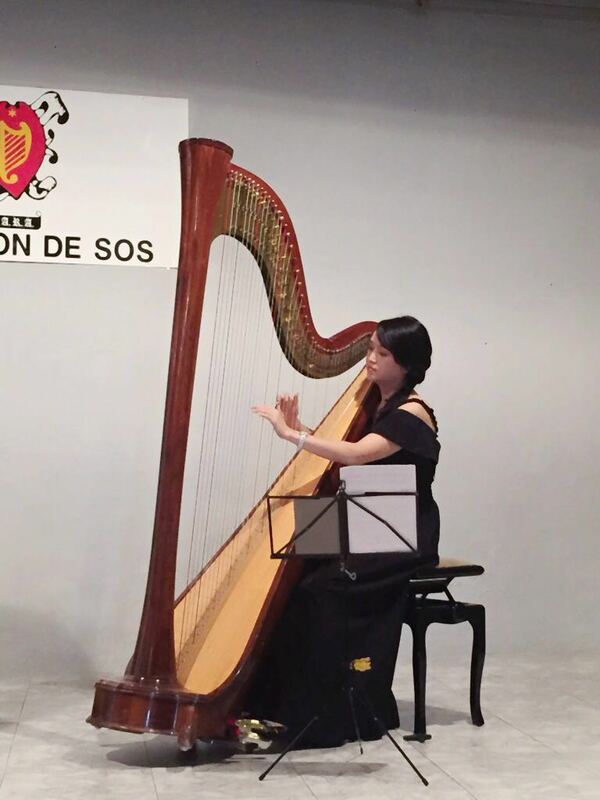 Miss Frances Tang, harp teacher of Artscity harp school, performed at the harp concert at the cultural Center of Castejon Spain 2016. 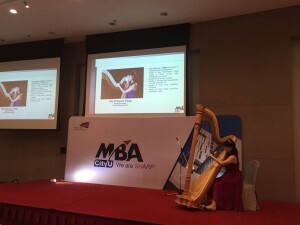 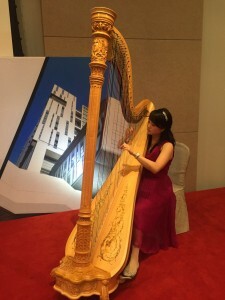 As a City u MBA alumni, Miss Frances Tang, Master in Music holder and teacher of Artscity Harp HK, is proud to be invited to be a guest harp performer for the orientation dinner of City U MBA 2016.